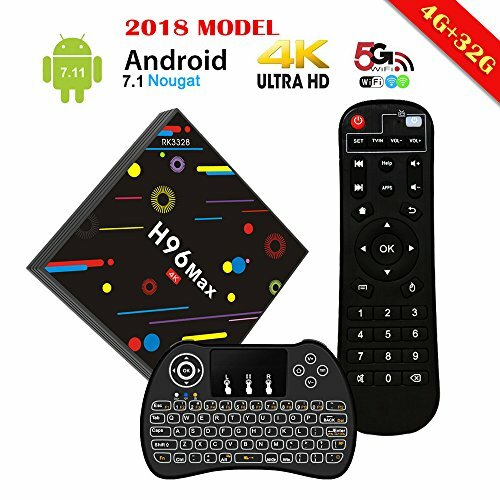 EstgoSZ brings you a new excellent and beautiful TV BOX, 4G+32G+ Wireless Backlight keyboard, enjoy the convenience that high technology device brings, watch and save movie, videos, shows, play games and apps you like. Any question, only need to contact with us, we are very glad to serve you. If you have any questions about this product by EstgoSZ, contact us by completing and submitting the form below. If you are looking for a specif part number, please include it with your message.